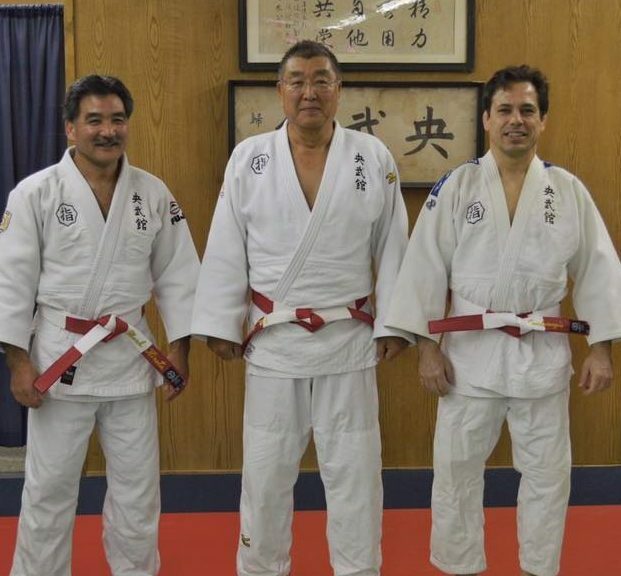 Obukan is proud to announce the promotions of both Mark Hirota Sensei and Rod Conduragis Sensei to the rank of Rokudan, blackbelt 6th degree. Congratulations!! !